Cooking oil and fat are something we all use pretty much on a daily basis – but if we dispose of them incorrectly it can really cause major problems – not only to our own pipes and drains but it can build up in public sewers to cause massive fatbergs – vile mounds of congealed, solidified fat mingled with other waste like wet wipes, sanitary towels and nappies that shouldn’t have been flushed! 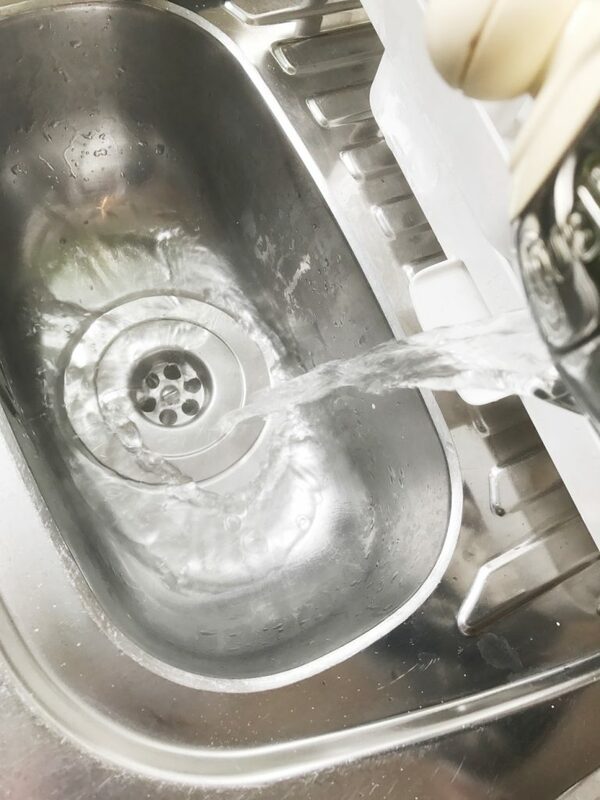 So are you guilty of tipping cooking oil and fat down the kitchen sink? It’s so easy isn’t it? To just rinse it away with a squirt of dishwashing liquid and some hot water… but it’s so bad environmentally! So how should you dispose of cooking oil and fat properly? Well first up don’t even think of pouring it down the sink! If it’s cooking fat that will solidify when cool then pour into a container – leave to solidify then throw it in the bin. 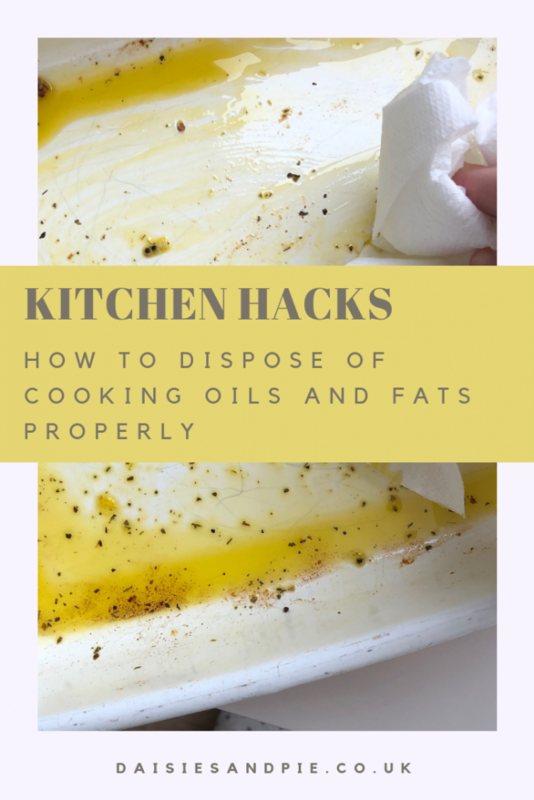 If it’s cooking oil – like just a bit in a frying pan – again wait until it’s cool then wipe the pan out with kitchen paper towel and throw in the bin. Alternatively – get yourself a container with a screw top lid and pour all cooled waste cooking oil into it then once it’s full take it down to your local council run recycling depot where you can dispose of it safely – often it’s recycled – cleaned up, filtered and quite often turned into bio-fuel. Check your local council websites for details on fat and cooking oil recycling and drop off points in your area.